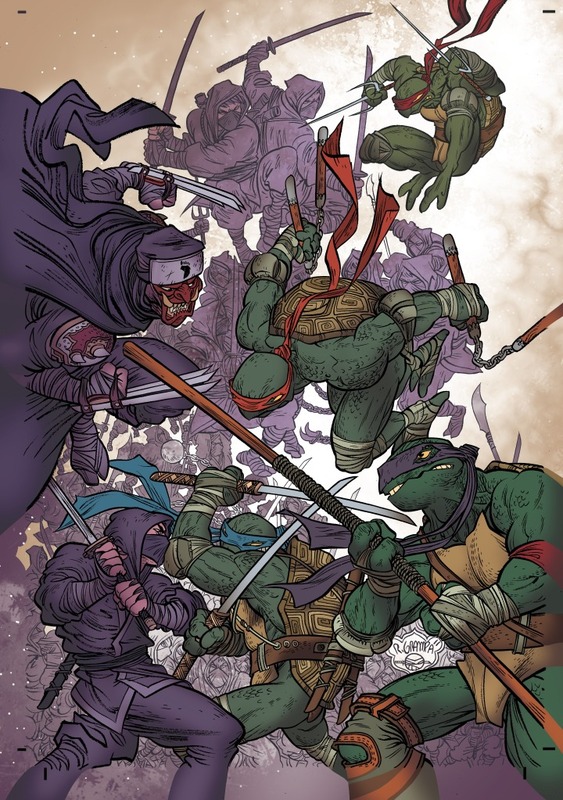 Demons, ninjas, and hostile takeovers-what more can you expect from a TMNT comic? The first installment of this new miniseries reveals a history never told before about the original founder of the Foot. Join the Turtles as they get a history lesson that they will never forget! 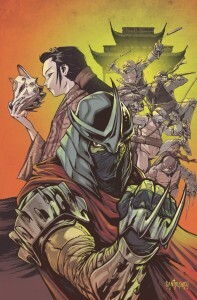 • The origin of Shredder and the Foot Clan revealed! • Dives into vital secrets key to the TMNT ongoing! • Written and drawn by fan-favorite Mateus Santolouco (TMNT #5, Dial H for Hero)!